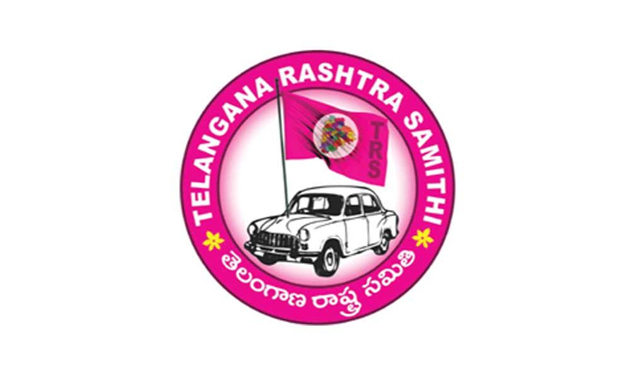 ﻿ What If TRS Fails To Get 16 Seats In Lok Sabha Polls? What if the TRs fails to win 16 seats as it boasted? From the polling trends, it is clear that the ruling party may be fighting with its back to the wall in at least 5 to 6 constituencies in Telangana. Counting trends indicate that both Revanth Reddy (Malkajgiri) and Komatireddy Venkat Reddy (Bhuvanagiri) have fared very well. They have mobilised the young voters in a significant way. Even the BJP seems to be upbeat as there are reports of significant cross-voting in at least four places. Kishan Reddy (Secunderabad), Aravind Dharmapuri (Nizamabad), Bandi Sanjay (Karimnagar), DK Aruna (Mahabubnagar) and Soyam Bapurao (Adilabad) are upbeat due to huge cross-voting in BJP's favour. Sources say TRS voters and even key leaders have turned up to vote for the Congress. In case of Mahabubnagar, there was cross-voting from even the Congress. If the TRS fails to get at least 10 seats, it could be serious loss of face for the party leadership and KTR's leadership could be called into question. Also, several TRS MLAs and those denied ministerships might start rally around Harish Rao. If this could happen, it would be serious trouble for both KCR and KTR.